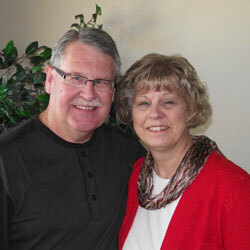 Dave has been the senior pastor at Parkview Church since December 1994. His primary responsibilities are the weekend Biblical teaching and providing leadership to the church by working with our staff and Board of Elders. Together with them, he cast the core vision, values and identity for our church, which included a relocation from a downtown, historic facility to our new building, completed in May 2010. He has been married to Carol for 34 years. Carol graduated Grace University with a major in Christian Education. She works in the Administrative Office and takes care of many daily tasks including responding to communications, scheduling and crafting the weekly bulletin. 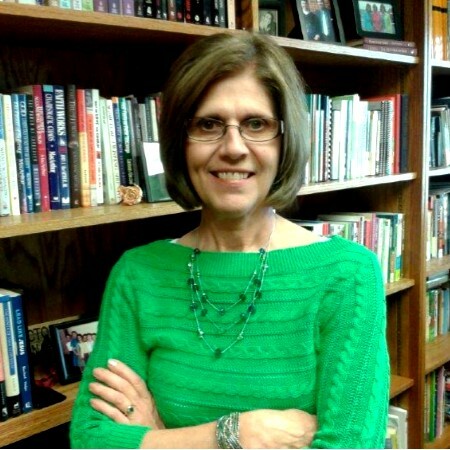 Carol is Parkview’s Wedding Coordinator and is active in many other areas of church life! Russ and Denise Ryherd met during their undergraduate studies at Sterling College in Kansas, and have two daughters, Zoe and Zeah. Russ has been on staff at Parkview since he graduated from Sangre de Christo Seminary in 2002. As Worship Pastor, his primary role is to develop a team to lead this body of believers into God’s presence where they can engage with God and their perspective on life can be realigned. With that goal in mind, Russ plans, leads, and oversees everything pertaining to music and flow in the worship services at Parkview. Russ enjoys writing music and released a CD entitled Hope Looks Ahead, available at russryherdmusic.com. Terry attended the Moody Bible Institute in Chicago earning his B.A. in 2001 and M.A. in 2003. In 2004 he married his “missing rib,” Eva, and they now have four children, Noah, Evie, Samuel and Ezra. After serving in student ministry for five years down south (in Nebraska), the Biers family returned to their home church, Parkview. Terry’s driving passion in youth ministry is to see Christ overflow from the lives of students and families as they discover that true satisfaction and lasting joy are found in Jesus Christ alone. 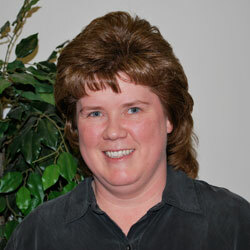 Lauralee has served as the director of education ministries since September 2005. She oversees the programs and staffing for Sunday School, Children’s Church, AWANA, and other child- and adult educational endeavors of our church. Ever since feeling God’s call into ministry when she was a teenager, her life has been a long journey into full-time ministry. Of her life she’s said “God has used all of my previous experiences in preparing me for this position. 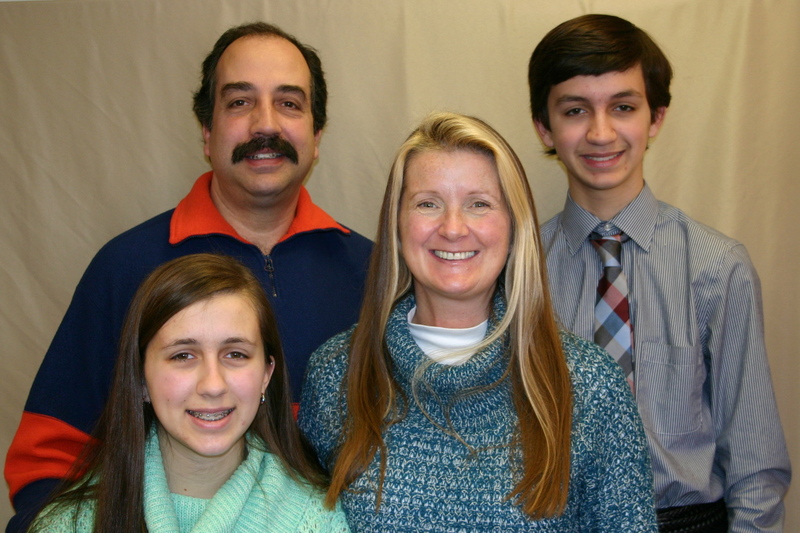 With God, nothing is ever wasted!” Lauralee has three grown children, and four grandchildren. Carrie grew up attending Parkview (“First Evangelical Free Church” back in the day!) and came on as part-time staff in August of 2002. 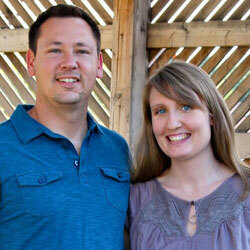 She and her husband, Shaun, have 3 girls and are involved in various ministries at Parkview. She handles the administrative details of the church finances, which includes tracking of all contributions, paying all bills, and maintaining the bookkeeping records for the Deacon Ministry Team. Ron and Roberta Witt both grew up in the Chicago area and are die-hard Bears and Cubs fans. 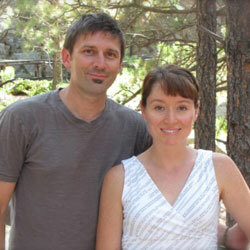 They, along with their children, Natasha and Luke, moved to Rapid City in 2010. Ron was an electrician in Chicago and now works at Regional Health in the Materials Management department. Roberta graduated from both Moody Bible Institute and Biola University and spent years as a Human Resources manager before transitioning to the education field. She now works as an educator for the Rapid City School district. In their spare time Ron remodels their home and Roberta is an avid runner. Ron and Roberta are responsible for the upkeep and cleaning of the facility.